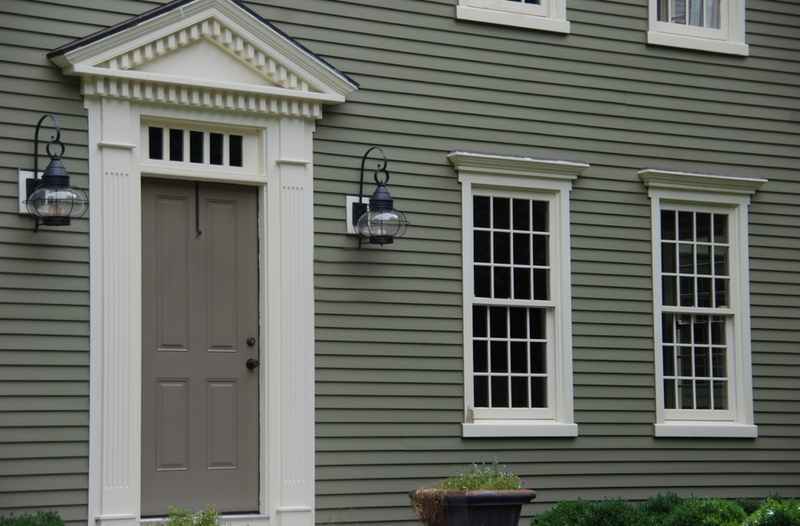 At Classic Colonial Homes, Inc. we have studied Early American architecture for decades and are dedicated to designing homes with an authentic colonial character. 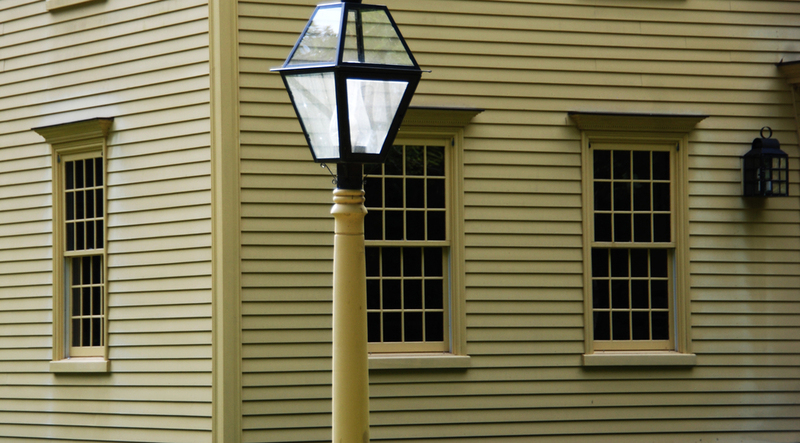 The unique spirit of every Classic Colonial Home depends on specific architectural components and the quality of the exterior trim and siding materials. These critical elements serve to protect the structure from the natural environment while developing its decorate style, charm and historic character. 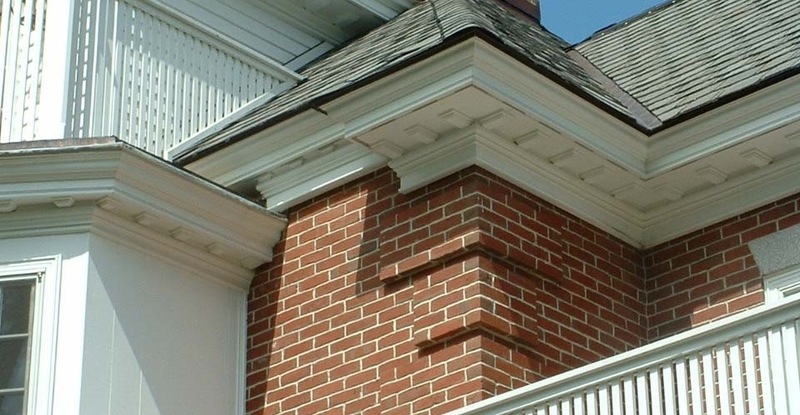 At Classic Colonial Homes, we know exactly what it takes to achieve a true, historical finish and appearance. Our exclusive Exterior Trim Package is a convenient and comprehensive exterior "kit" which includes all the trim elements required to construct the home depicted in the plans. With component parts that are referenced in the building plan details, this proven system yields precise results - every time. A Trim Package Proposal is generated for every client, including a detailed materials list of the finish materials and pricing. We coordinate local and long-distance shipping for all products we sell. The materials arrive on site, on time, ready to install. We can provide references from homeowners and builders upon request. Look no further than CCH when searching the specialty materials that will accurately complete your new Classic Colonial Home. Please contact our office for more information. CCH offers superior quality, wood exterior siding packages made exclusively for our company in several styles and species, providing our customers period character, performance and value. The secret to the historic look we achieve from our products is the specific way they are cut and dressed. flat faced or beaded details options for an added touch of refinement and elegance. 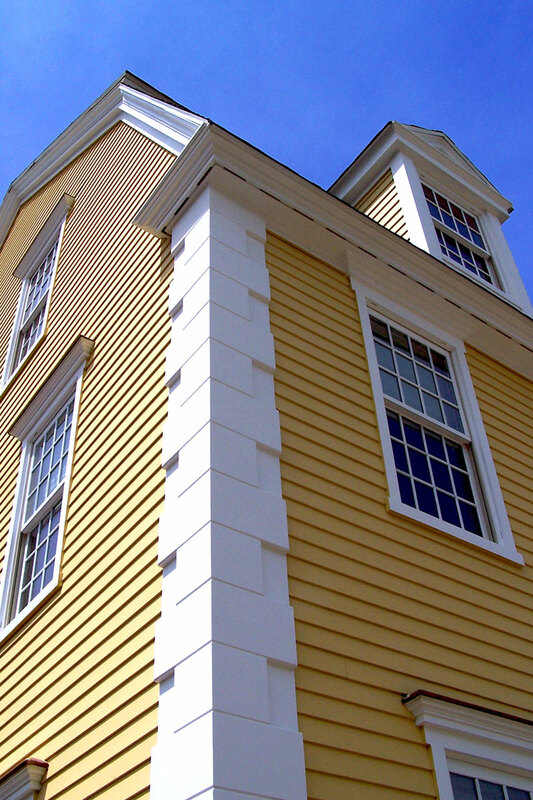 Additionally, we recommend our warranteed factory-finish application of primer or stain which offers years of maintenance-free performance and protection for all of our custom siding products. 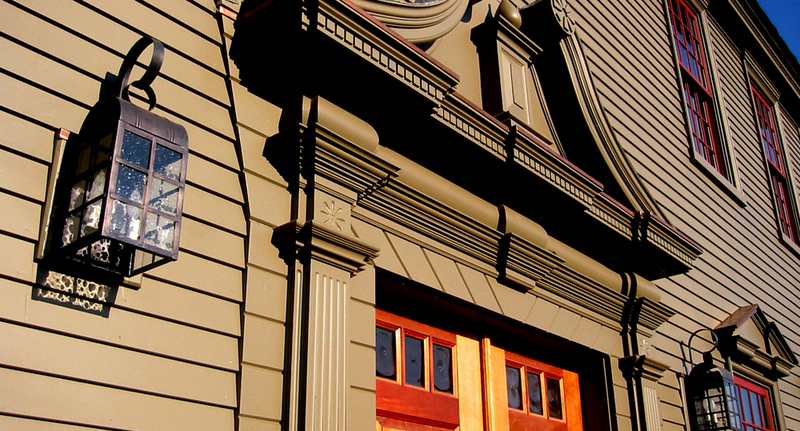 Please contact our office for product details and pricing on exterior siding packages. 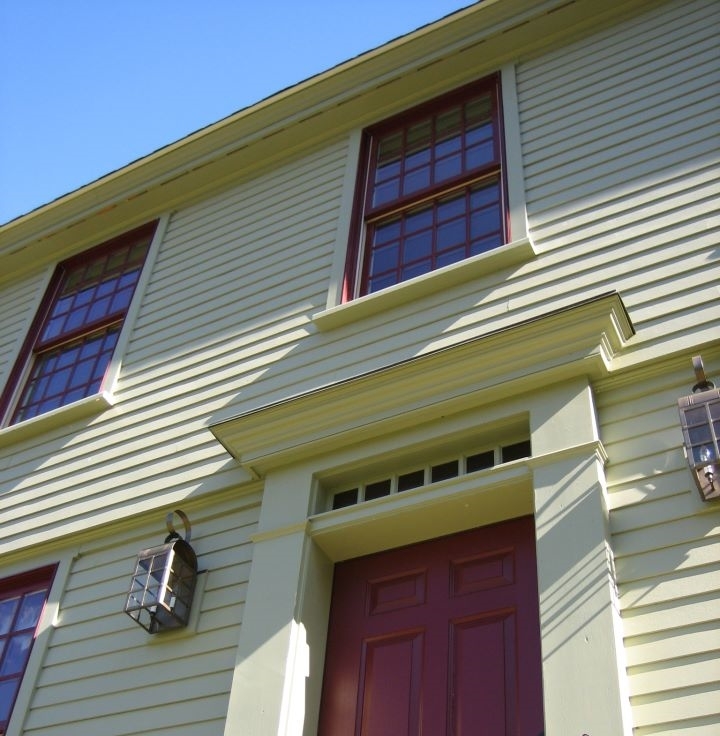 Classic Colonial Homes is also a supplier of Windows and Doors as well as Interior Trim for their homes. We are happy to provide trim, siding, door and window material information and pricing to our customers upon request.